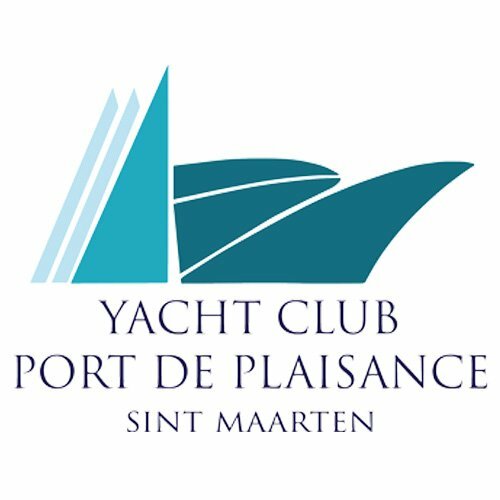 Combined with its reputation for superior customer service and full range of modern marina facilities, the Yacht Club Port de Plaisance’s popularity among captains is attributed, in part, to its proximity to a superb array of high quality technical services for yacht maintenance, repair, and refit that have established. Sint Maarten as one of the Caribbean region’s premiere service centers for professionally-crewedyachts, challenged only by major stateside yachting capitals like Ft. Lauderdale and Miami. 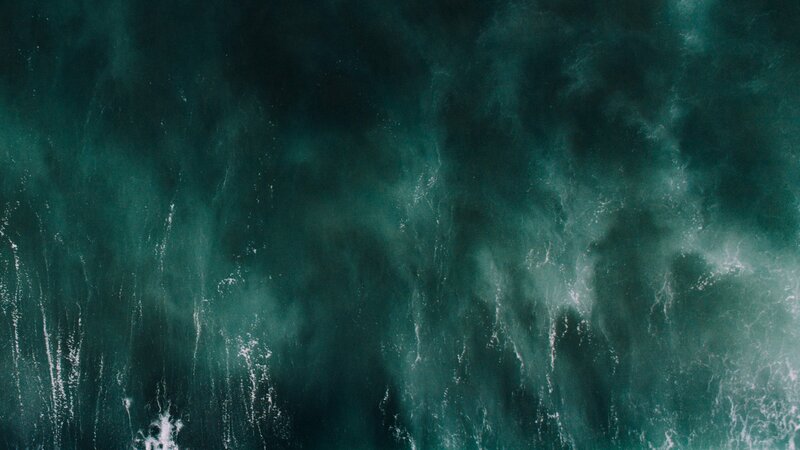 There’s an ample supply of marine tradesmen, including technicians, electricians, refrigeration-airconditioning specialists, as well as skilled day workers.